Perfect for the upcoming holidays, this lovely dress will let you shine in a sophisticated way! The Glowing Beauty Sleeveless Metallic Lace Dress comes in two great color choices and features a rounded neckline and flattering fit and flare cut. 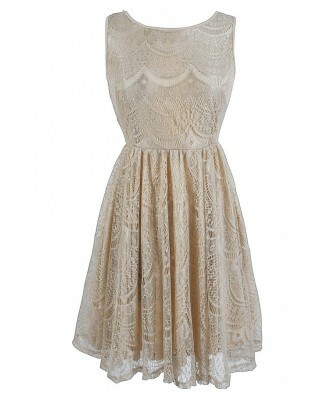 This dress is fully lined with a sheer lace overlay on top. 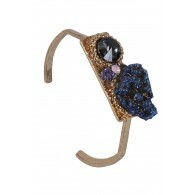 The lace has a subtle metallic sparkle to it that will make you glow. A low back and invisible back zipper complete this pretty look. The Glowing Beauty Sleeveless Metallic Lace Dress would look perfect paired with pumps or strappy heels for any upcoming event. Also available in Mocha. Details: Fully lined. Invisible back zipper. 65% cotton, 35% polyester. Lining: 100% polyester. Small measurements: Length from top of shoulder to hemline: 34”. Bust: 32-34”. 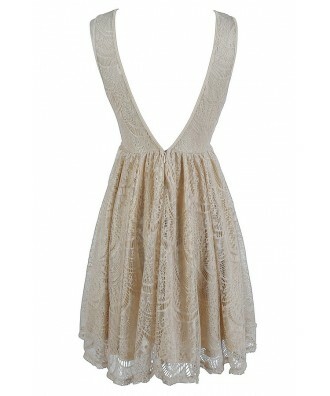 You have added Glowing Beauty Sleeveless Metallic Lace Dress in Pale Gold into Wishlist. 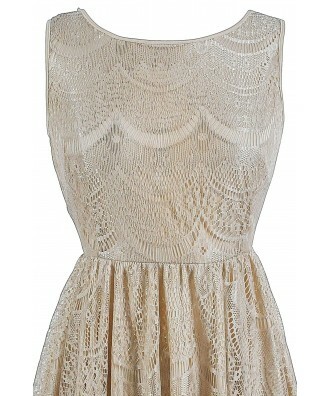 You have added Glowing Beauty Sleeveless Metallic Lace Dress in Pale Gold for Stock Notification. 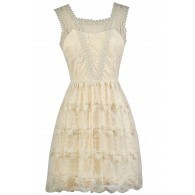 You have set Glowing Beauty Sleeveless Metallic Lace Dress in Pale Gold as a loved product. 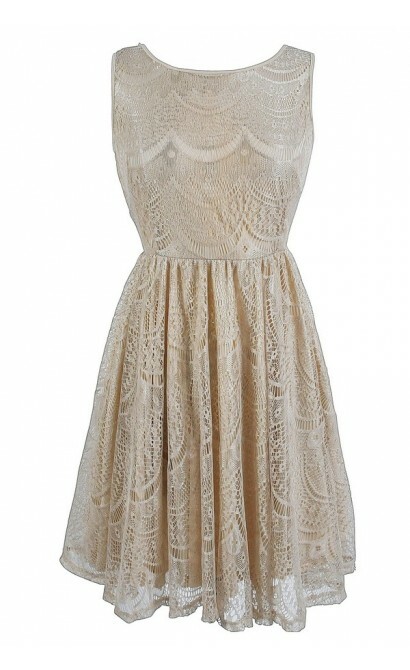 You have removed Glowing Beauty Sleeveless Metallic Lace Dress in Pale Gold as a loved product.